Crossing an international border does not negate a person’s human rights. Refugee rights are human rights. Refugees are neither terrorists nor criminals. Asylum is not a security threat. Refugees are vulnerable people – not perpetrators. CFSC works in partnership with the Quaker Committee for Refugees of Toronto Monthly Meeting and the Canadian Council for Refugees to promote refugee rights in Canada. We do not offer refugee services or sponsorship. For those refugees who are already in Toronto, the Quaker Committee for Refugees offers all sorts of free services. Call their staff person Eusebio Garcia at 416-964-9669.
receiving employment training and more. The Spring 2015 issue of our publication Quaker Concern (PDF) has a lead article by Eusebio Garcia about the journey that brought him to work for the Quaker Committee for Refugees. It provides some excellent background information about the refugee support services CFSC has helped finance for many years. In 2006, CFSC produced a discussion paper that lays out aspects of refugee rights issues that are still highly relevant today. We invite you to read Rethinking Security: Refuge, Power and Privilege. The landscape of refugee rights in Canada is fluid right now, as many new laws are passed and policies change. We encourage you to visit the Canadian Council for Refugees, of which CFSC is a member, for up-to-date information and actions. 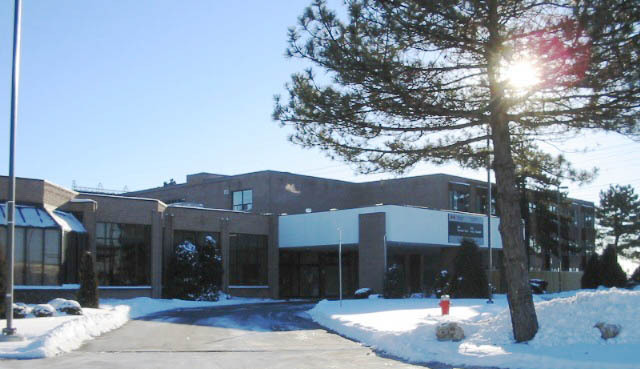 The Quaker Committee for Refugees also helps detainees at the Immigration and Refugee Detention Centre at Rexdale and Martin Grove in Toronto with meeting legal requirements, obtaining necessary additional documents, and accessing other services that may be of assistance to them. This work is done with the oversight of the Detention Committee of the Toronto Refugee Affairs Council. Friends have been visiting the detention centre weekly for more than twenty years, inspired by the example of Nancy Pocock, the founder of Toronto Monthly Meeting’s Quaker Committee for Refugees.